Samsung Electronics and mobile operator KT have developed a hybrid technology called GiGA LTE that can bring LTE and Wi-Fi signals together for download speeds as high as 1.17Gbps (bits per second), according to The Korea Herald. GiGA LTE is available now with a firmware upgrade to Samsung Galaxy S6 and S6 Edge handsets. Wi-Fi and LTE are becoming wary neighbors as cellular operators look for more spectrum and all types of wireless networks face growing user demands. Carriers are looking into LTE-Unlicensed, which can transmit LTE signals in the same band with Wi-Fi, and Qualcomm is now exploring a technology that would let more types of operators set up those networks. Some Wi-Fi backers say LTE-Unlicensed could squeeze out wireless LAN users. GiGA LTE uses KT's own network of Wi-Fi hotspots, of which there are about 140,000 around South Korea, along with its approximately 200,000 LTE base stations, The Korea Herald said. KT plans to gradually increase the coverage area of the fast hybrid network and make it available on more phones: It will be available for five or six more Samsung models and some LG Electronics phones in the second half of the year. The gigabit-plus throughput that GiGA LTE can achieve is four times faster than the fastest LTE service in the Korea, which uses LTE-Advanced features to combine three frequency bands and is already among the world's fastest. Alcatel-Lucent introduced a system earlier this year, called Wi-Fi boost, that uses a cellular connection just for upstream traffic and Wi-Fi strictly for downloads. It could provide up to a 70 percent increase in download speed and an order of magnitude faster uplinks, the company said. 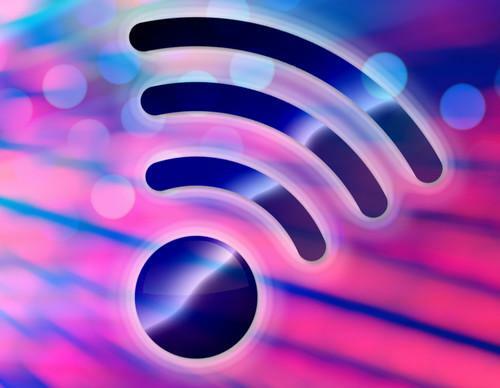 It plans to start selling Wi-Fi boost in the second half of this year. A later version will allow the two networks to combine their download signals, Alcatel said. Rival carrier SK Telecom also plans to commercialize hybrid Wi-Fi and LTE network technologies this month with partner LG Electronics, The Korea Herald said.